Dr. Soltero’s excellence in Plastic Surgery is not only measured by his delivery of outstanding results, but also by his prestigious background, training, and ethical standards. 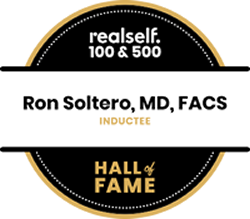 Dr. Soltero graduated from the prestigious Tufts University and continued on to Georgetown University where he pursued his medical degree. He completed his general surgery training at Georgetown University Hospital, and moved on to train at the University of California San Diego (USCD) Medical Center. At UCSD he received the highest credentials, becoming a fully trained Plastic and Reconstructive Surgeon. 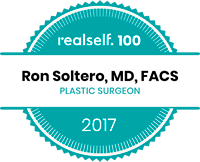 Dr. Soltero is a Board Certified Plastic Surgeon by the American Society of Plastic Surgeons (ASPS). He is a Member of the American Society for Aesthetic Plastic Surgery (ASAPS) and a Fellow of the American College of Surgeons (FACS). 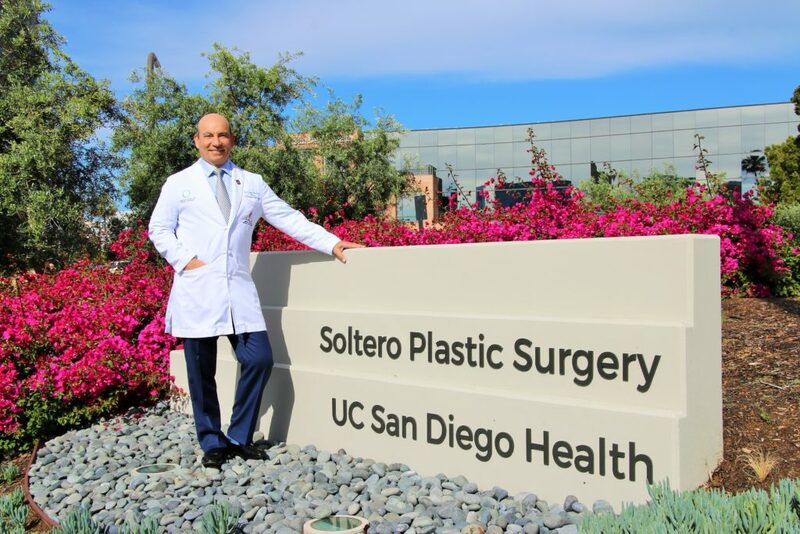 Dr. Soltero remains involved in multiple Scientific Research projects and is a Voluntary Professor at the Plastic Surgery Department of the University of California San Diego (UCSD). He holds two patents and was recently featured at the Symposium on Surgical Sciences at UCSD for his development of special devices to improve Fat Grafting procedures in Plastic Surgery. 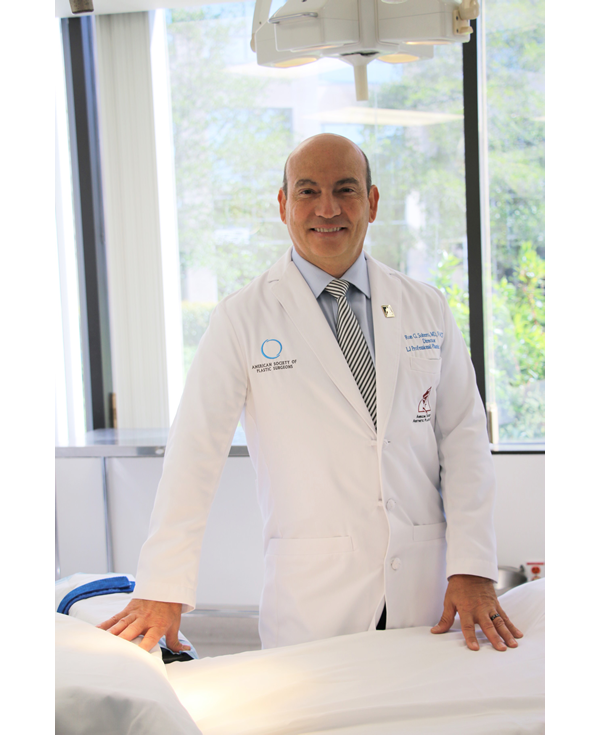 Dr. Soltero served as the Chief of Plastic Surgery at Palomar Hospital, and he is currently a staff member at Scripps Encinitas, Scripps Memorial La Jolla and Palomar Hospital. 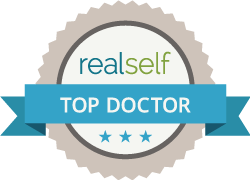 Dr. Soltero has a thriving Plastic Surgery practice in La Jolla, California. Conveniently located just two blocks away from the Westfield Mall in the UTC, La Jolla area, his practice has been a standard of ethics and reliability for over eighteen years. Dr. Soltero’s office provides his patients with a private environment, where they can relax and feel at ease. Adjacent to his practice you will find La Jolla Professional Plastic Surgery Center, our outpatient surgery center where Dr. Soltero performs his Plastic Surgery procedures. This convenient set-up provides our patients with an intimate setting, where safety and privacy are our priorities. Board Certified Anesthesiologists together with our certified techs and recovery nurses take care of our patients ensuring them an amazing experience. Located in the prestigious University Town Center a block away from the UTC mall, it is one of the most private, modern and exclusive offices in the La Jolla San Diego area. We specialize in Cosmetic and Plastic Surgery in La Jolla. Starting with Dr. Soltero and his extensive experience in Cosmetic and Plastic Surgery procedures our team is geared to offer both a pleasant and extremely professional experience to our patients. Dr. Soltero only uses Board Certified Anesthesiologists in his Surgical suite. They have been working with Dr. Soltero for over 20 years and offer the highest standards of Anesthesia care for the Cosmetic patient. Our Operating Room is Certified by AAAASF one of the highest standards of Certification for Outpatient Surgical Facilities. Only surgeons that have privileges to perform procedures at a hospital are allowed to have AAAASF certification of their Surgical facilities. The Division of Plastic Surgery at UCSD uses our facility to perform some of their cosmetic and plastic surgery procedures. 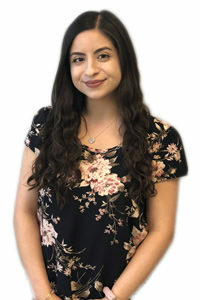 Our Assistant Office Manager/Front Desk Manager Mariana, is responsible for greeting and registering patients to our practice. She has extensive experience in both Cosmetic and Reconstructive Plastic Surgery patients. Mariana is bilingual (English/Spanish) and will always help with any inquiry. This combination ensures the patient will receive the best care and service. Our Medical Assistant Shannon, has over 15 years of experience in the Plastic Surgery field. Shannon’s care and attention to detail will ensure the patient will have the best surgical experience at Ron Soltero Plastic Surgery. Our Patient Coordinator Helen, will help the patient out with any financial need they have. She is an expert in Care Credit, Alphaeon and other financing companies Ron Soltero Plastic Surgery offers to its patients. 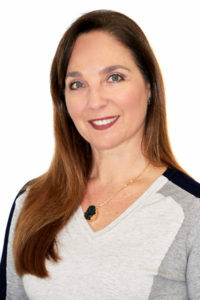 Helen is fluent in English, Spanish and French, and has over 8 years of experience in the medical field. Our Patient Coordinator/Office Manager Maite Insua, will ensure your satisfaction at Ron Soltero Plastic Surgery. 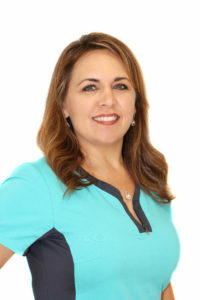 She will help patients with any questions they have in the process of having any cosmetic/plastic surgery procedure at Ron Soltero Plastic Surgery. 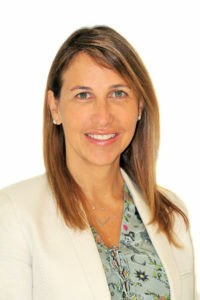 Maite is fluent in English, Spanish and French and has over 10 years of experience in the Plastic Surgery field. Our Medical Assistant/ Administrative Assistant has over 4 years of experience in the medical field. 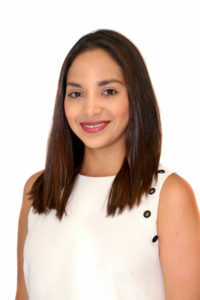 Yesenia is bilingual in English and Spanish and will always ensure every patient receives the best quality of care at Ron Soltero Plastic Surgery.